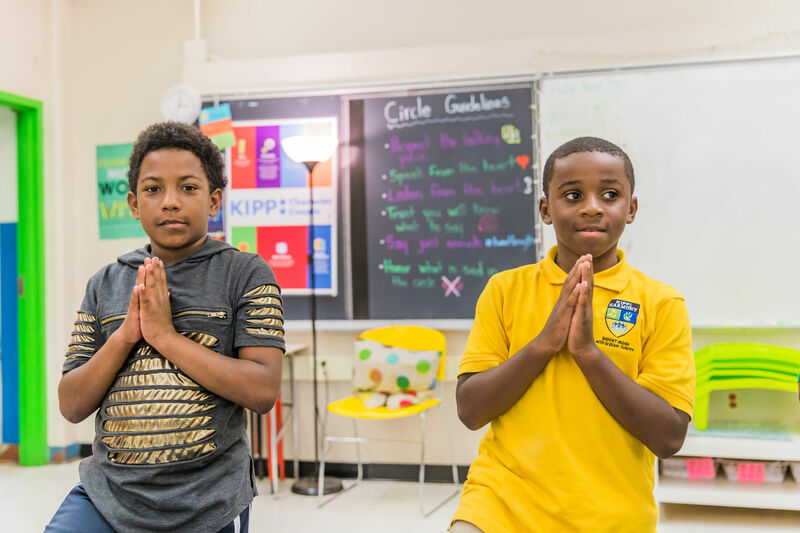 We empower educators with yoga and mindfulness training, curriculum, self-care resources and yoga mats to create healthier, happier classrooms. Yoga Foster has partnered with Give Lively to securely process your online donation. This transaction will appear on your credit card statement as "Yoga Foster". This transaction is subject to Give Lively's Terms and Privacy.